But at our double header we hope to see you! Will you already have celebrated Valentine’s Day? You will have not yet celebrated Valentine’s Day, and you are looking for a gift idea? You do not want to celebrate? 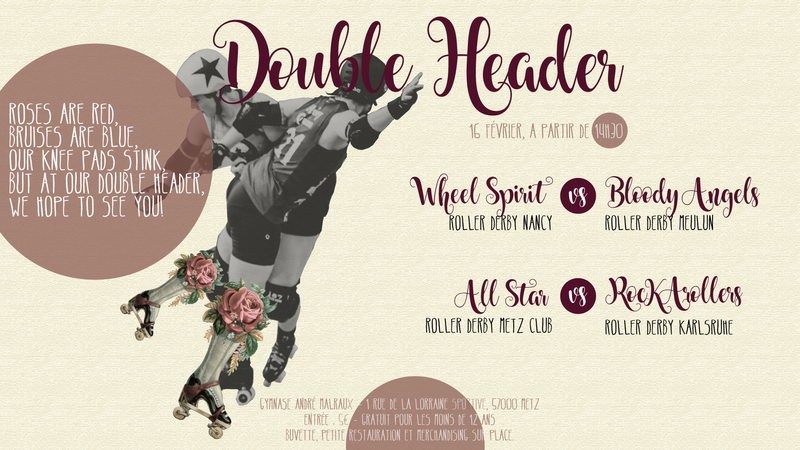 All the reasons are good to attend our Double Header on February 16th! Come and bring all your friends to this wonderful double header!